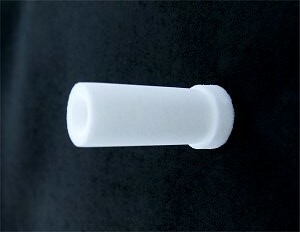 HANSON COMPATIBLE CANNULA FILTERS Hanson Research baths use cannula style filters. The Hanson/Waters Dissolution/HPLC interface uses a 1/16” (1.6mm) narrow bore filter instead of the normal 1/8” (3.2mm) diameter. Hanson Research baths use cannula style filters. 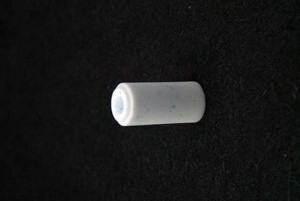 The Hanson/Waters Dissolution/HPLC interface uses a 1/16” (1.6mm) narrow bore filter instead of the normal 1/8” (3.2mm) diameter.